With Dubai having won the right to host the World Expo in 2020, there is a sense of optimism and excitement not only in the UAE but across the wider MENA region. There are already significant signs of a new growth phase with analysts predicting a steady increase in the economy over the next decade. One sector that is set to benefit from the continued growth of the region is the Education sector. 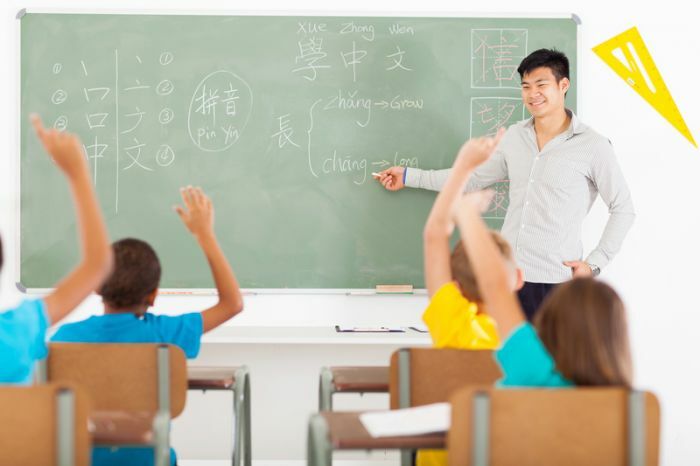 Experts suggest that education is growing dramatically in the UAE which will create a large number of Teaching jobs. The recruitment process is quite a complex and unpredictable one, which needs to be managed with the greatest of care. Whilst it is difficult to cater for every situation, you should make sure that you have prepared thoroughly. This is where Edge Resourcing can lend a hand. Not only will we introduce you to prospective clients, but we will also manage the entire recruitment process in order to ensure you have the best possibility of securing your ideal role. The recruitment process can be split into a number of stages which are all of equal importance. 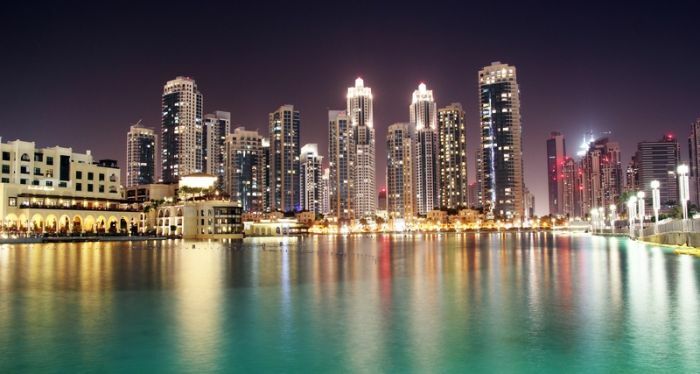 Edge Resourcing was established in the United Arab Emirates in 2008. We have taken care in our growth and have kept our corporate values throughout. Edge Resourcing is led by a specialist team of Recruitment Consultants, each of whom have experience of working in and a sound knowledge of the local market place.